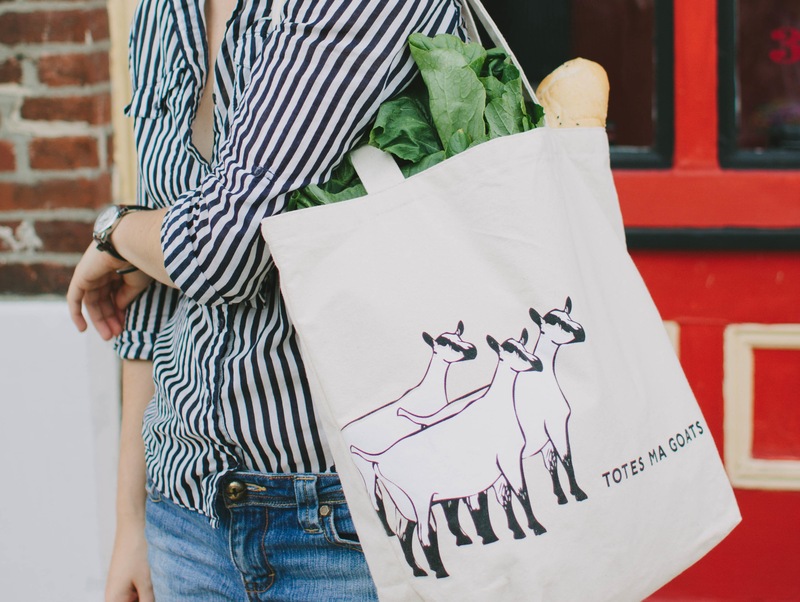 Are you a tote hoarder, or a one-bag kinda person? Do tell! ← coffee, peace and justice for all. I need to get some totes, I just have a problem with tossing my bags down and then everything falls out. lol. I really love the ones by Fieldguided, and I want a Maptote! I do buy a lot of bags but usually I have a favourite one that I use until it falls apart. Then it’s some next one’s turn. 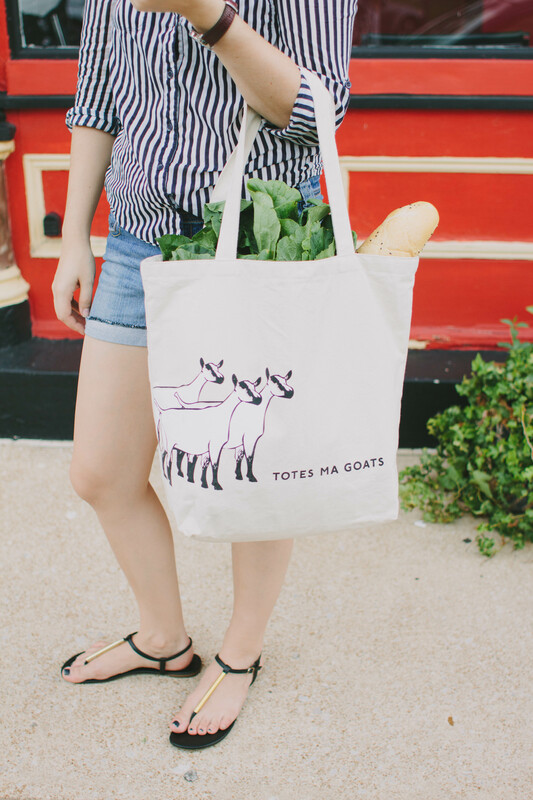 That doesn’t mean I don’t buy new ones in the meantime 😉 I am not a big fan of totes though because I used to carry them around in my childhood all the time. 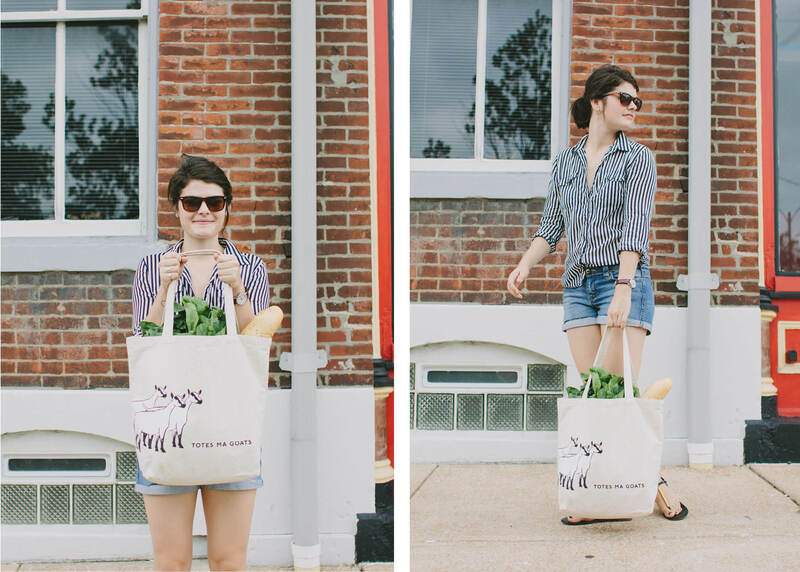 Tote overload 😉 Love your outift by the way! Are you familiar with the origin of the phrase? Makes the bag even bettah.